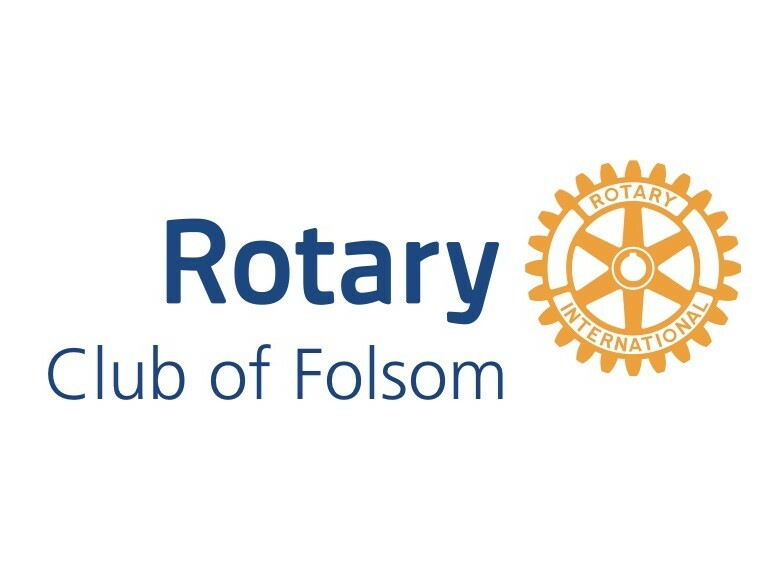 The Folsom Rotary Foundation is a charitable, 501(c)(3) non-profit entity created for the specific primary purpose of receiving gifts, bequests from individuals, companies, and qualifying fund raisers to make a lasting difference in the Folsom Community. 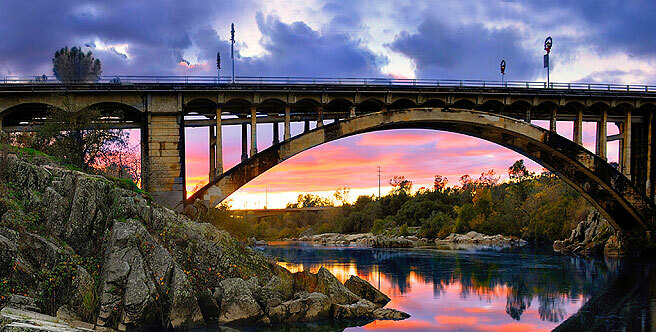 These funds allow growth in a permanent endowment fund as well as a Community Services fund from which distributions are made to and for the local charitable, health, and educational groups within the greater Folsom community. The Foundation invests contributions and uses the earnings yearly for grants to charities directly as well as projects of the Rotary Club of Folsom which can make a lasting difference in Folsom for Health, Education and Community. Tax ID #94-3181710. The Foundation is administratively established with an elected Board of Trustees, who are nominated and elected by members of the Rotary Club of Folsom and serve for a three year term. Approximately 1/3 of the Trustees are elected each year so that in any one year 2/3's can remain in office. The Foundation Board of Directors meets quarterly, and are governed as a charitable 501 (c)(3) non-profit entity with duly stated Articles of Incorporation.